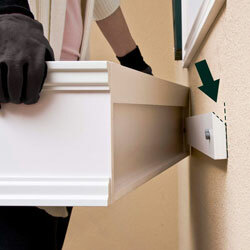 You are here: Home / Home Decor / Greet Spring with Bright White, Easy-to-Install PVC Window Boxes! 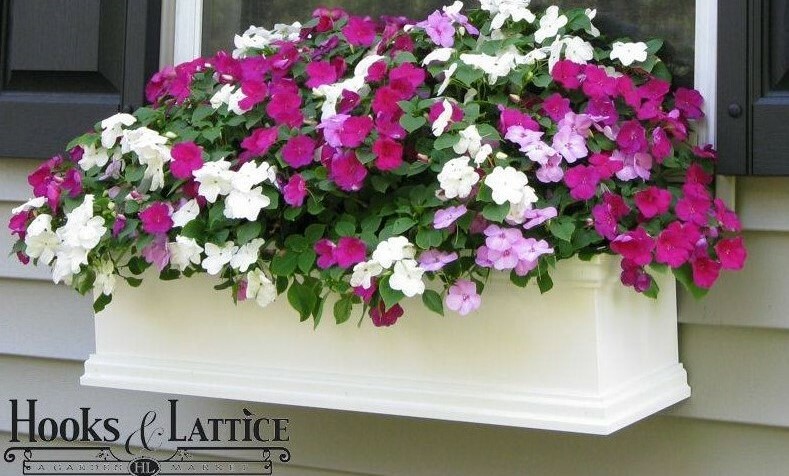 Greet Spring with Bright White, Easy-to-Install PVC Window Boxes! Nothing says spring like clean, white window flower boxes overflowing with vibrant flora and fauna. 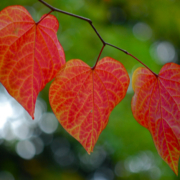 Close your eyes and picture your home brought to life with bright flowers of the filler, spiller, and thriller varieties. 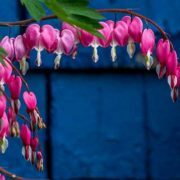 Whether you’re sprucing up a new home or energizing the one you’ve lived in for years, window boxes are an inexpensive yet dramatic way to add instant color and beauty to your home’s exterior. And our PVC window boxes, which are made from a solid-core cellular PVC composite material, are durable and long-lasting under any condition. Country chic or modern and sleek? Whatever your overall design scheme, we have the window boxes that will work with it. 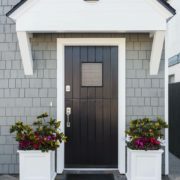 Choose from several varieties, including the elegant Laguna window box, the streamlined Newport window box, or the modern Tapered Urban Chic window box. All of these chic styles come in a crisp, clean white design that looks (but doesn’t rot!) like painted wood. On top of that, any of these lovely window planter boxes can be further customized to fit your window! Installs in Minutes, Meaning More Time to Enjoy the Springtime Sun! 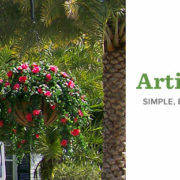 Want to be able to install the window boxes yourself, and easily take them down when you’re ready to plant new blooms? The “Easy Up” Cleat Mounting System we offer for our PVC flower boxes lets you install them in minutes and do it as a one-person job! Just affix the cleat onto your home siding under your window, or on any flat vertical surface, and then attach the planter. Easy peasy! Plus, who wants to wobble around trying to hang an unwieldy window box when there are garden parties and spring festivities to enjoy now that the days are longer and warmer! Spring showers bring May flowers but also wood rot and insect infestation for many window boxes. But our PVC window boxes are made with a water- and insect-resistant composite material, making them rot-proof, mildew free, and completely bug-proof! Not only that, but they won’t crack or dent no matter how long you’ve had them or how much soil, plant, and water weight they hold. Get “spring-spiration” from our Window Box Inspiration Board! 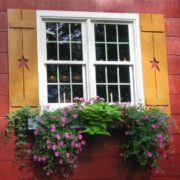 Browse photos from garden lovers like yourself, and get plenty of new window box decorating ideas! 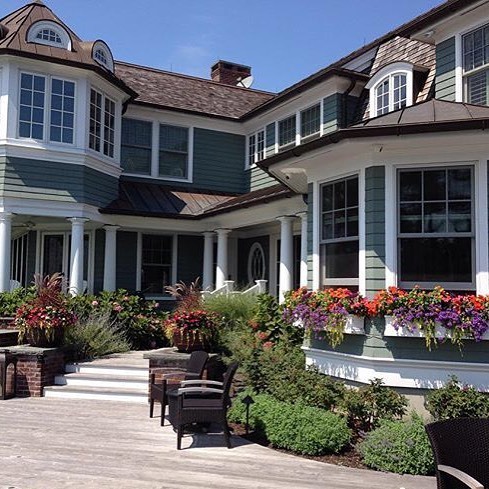 Paint To Match Your Home and Make Your Spring Flowers Pop! Keep your PVC window boxes bright white or paint them to match or complement your home’s exterior shutters, siding, or trim. Our durable PVC window boxes dry quickly when painted, and have that same, smooth finish as the original planter box design, but in the hue of your choice. Shop several styles of our PVC window boxes at HooksandLattice.com or call us at 800-896-0978 to place your order. 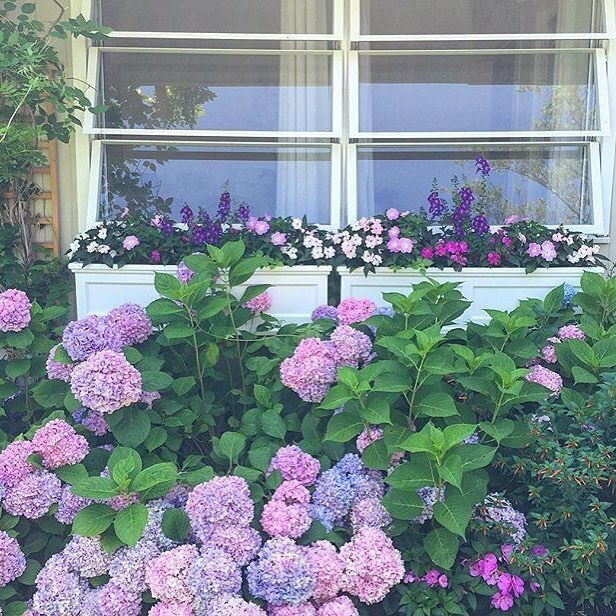 https://blog.hooksandlattice.com/wp-content/uploads/2017/02/White-self-watering-window-box-CROPPED-3-1.jpg 476 789 Annie Krug https://blog.hooksandlattice.com/wp-content/uploads/2017/10/hl-blog-logo.png Annie Krug2017-02-22 14:23:582017-02-22 14:23:58Greet Spring with Bright White, Easy-to-Install PVC Window Boxes! 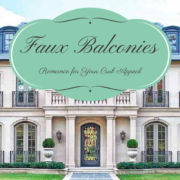 Romeo, Oh Romeo, Where Art Thou Juliet Balconies? 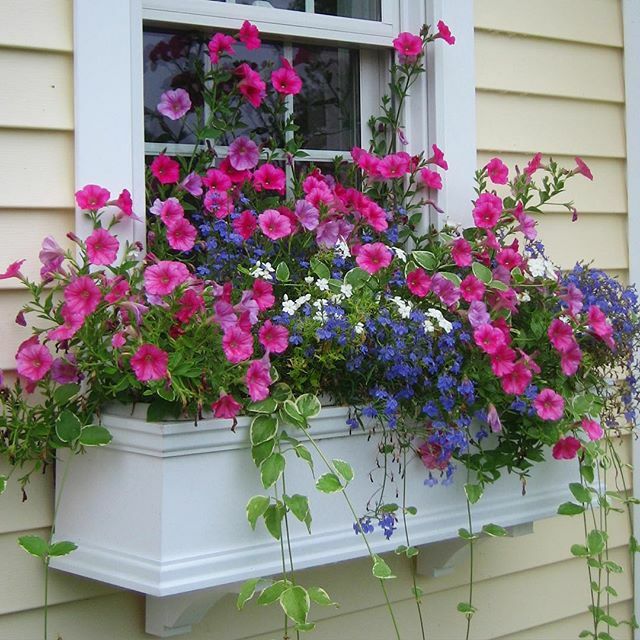 What Size Window Boxes Should You Use?